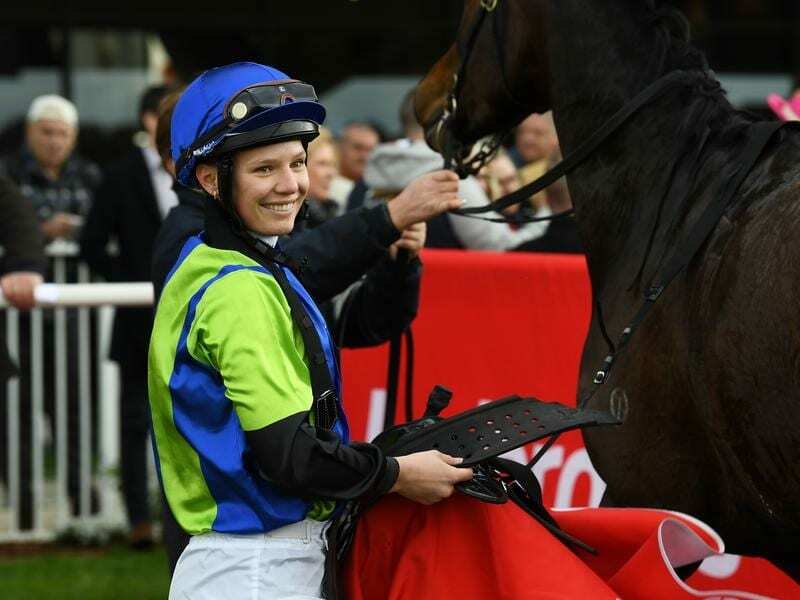 Apprentice Stephanie Thornton has lodged an appeal against the severity of a suspension for improper riding at a recent Moonee Valley meeting. Thornton was outed for 25 meetings after pleading guilty to improper riding aboard Belwazi during a 955m race on December 21, in which the sprinter finished fourth. The appeal will be heard on Tuesday by the Racing Appeals and Disciplinary Board. Thornton began the suspension after the December 29 meeting at Moonee Valley and has not requested a stay of proceedings. Jye McNeil will also have an appeal heard on Tuesday. McNeil has appealed both the decision and severity of a seven-meeting ban from Echuca on December 31 after being found guilty of careless riding aboard Johnny Handsome in the second race that day. That suspension is due to start on January 11 once McNeil has completed another careless riding ban from December 26 at Caulfield.